Please note that many jotform users use the submission form (printing) as a workaround for not being able to get a properly formatted pdf of the form using the "Get PDF option." 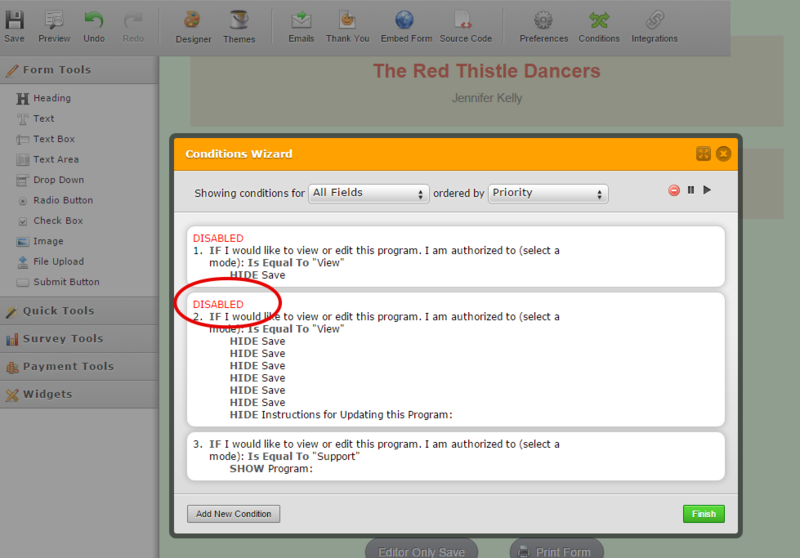 After working hard to arrange the actual form in logical pages, this is all lost on the submission view of the form. If there was a way to insert page breaks into submission view where one wanted them, this would make this workaround worth while. Unfortunately Deborah, you can not do that at this time, but you could do similar if you click on the edit button and then print the edit version of the jotform. Would that help accomplish what you are after? How would I do this? If I could print the edit version of the form with the current values from the last submission I would be happy. I understood this to be not possible. That would be my first choice ... I have been looking for a workaround. After painstakingly formatting a form with colors, fields, page breaks, fonts, etc ... it is unfortunate if one cannot print a version of that form filled in. 1. 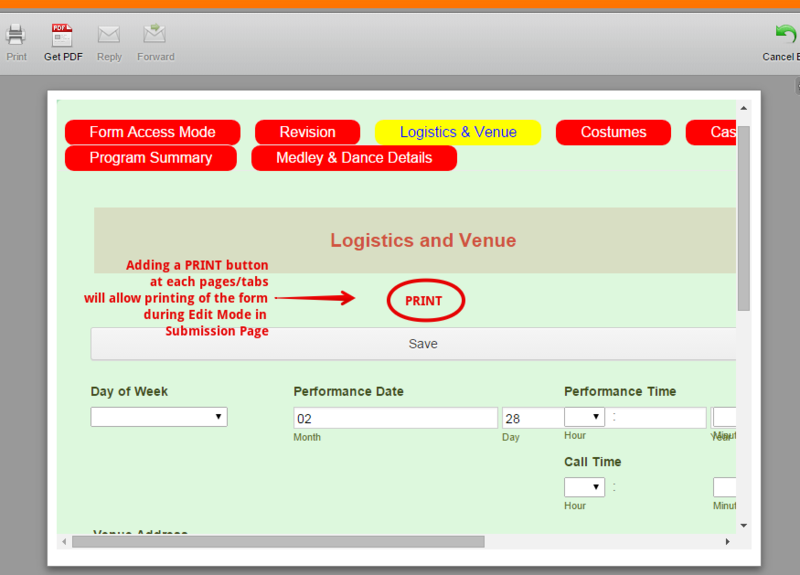 Add a PRINT button to each pages on the form. Hope this help. Let us know if this solution works.. or not. This sounds interesting. 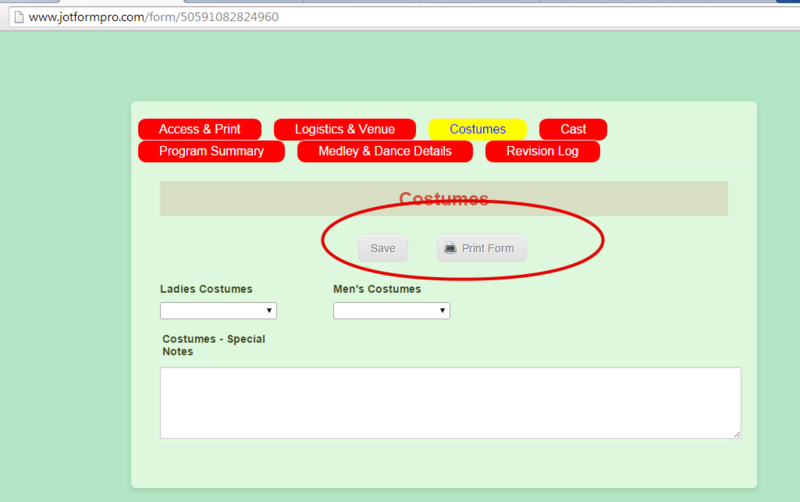 I was not aware I could add a Print button to the form. Is this a widget, a standard "add"? If so, where can I find it. Is this something I need to synthesize? If so, how? Any change one can get a pdf version of the form AS IT APPEARS, populated for printing in the near future? 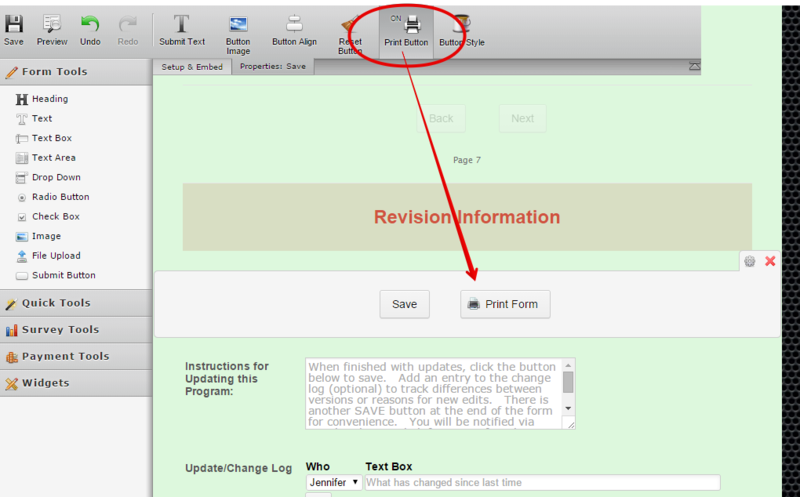 To add the Print button you need to add submit button to your jotform and then turn on the printing option. 1. Making print button shown only on edit. 2. Hiding Submit button that is next to Print button. 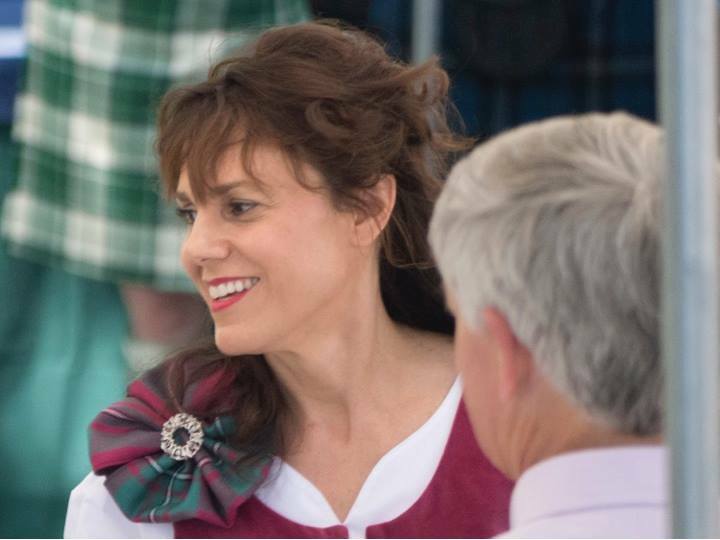 Please let us know Deborah if you have any further questions in regards to this. In regards to your question about PDF form looking as the jotform, I have moved it to a new thread here: http://www.jotform.com/answers/524584 and we will answer it shortly. Yes, that is very helpful. Thank you for pointing out the location of that button. I do notice now, that my hiding of the save button is gone in all the conditional rules I have set up "rule deleted" it says. HIDE the save/submit button on "View only" mode. The print button can show in any mode. I have added an additional Submit Print pair at the beginning of my form. I would like this print button to ALWAYS be visible, regardless of mode. And I would like this particular instance of the SUBMIT button to ALWAYS be hidden, regardless of mode. The conditional view as stated in my previous entry in this thread is for all other instances (which should be mode dependent). Just enable PRINT on all the Submit/Save buttons on the form. This will then show Print option on all the pages/tabs in the form. Please take note that because you are using conditional statement to Hide the Submit/Save buttons base on 'view mode', the other Submit/Save/Print button are not available when navigating the form's tabs/pages. If want to make the Save/Print button visible irregardless of the 'view mode' , then just disable the conditional statement.